Their courteousness, politeness helped to make my move easier. It was on time in both locations. Friendly office employees. Moving doesn’t need to be stressful. When you work with our professional staff, your moving anxiety will disappear. Call them at any time with questions. From the process of planning your move to the final invoicing, your experience will be seamless. Uniformed, polite movers. Courtesy seems to be a thing of the past when it comes to some companies. Not at All Jersey Moving & Storage. Our background-checked and uniformed movers will be at your service. They will move your heaviest furniture or most delicate items with care. Perfectly-maintained trucks. Look for our vehicles and equipment to be meticulously clean for each job we take on. It’s a good reflection of how we handle our business. Honest quotes. When you ask for an estimate for moving services, you’d like it to be accurate. Some companies underquote their customers so they end up surprised by costs in the end. With All Jersey Moving & Storage, you’ll never be caught off guard with hidden fees. 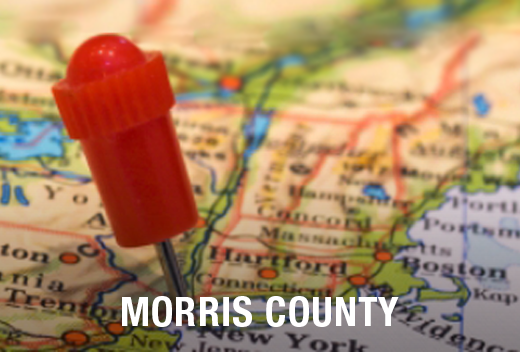 When you call All Jersey Moving & Storage, you can be sure that we know your local area. Unlike other national moving companies, we have a handle on local building policies as well as management companies. We understand the local parking policies and traffic patterns. All this results in a positive experience on moving day. From single-family houses to apartments and senior housing, we’ve thought of everything. Moving in a Pinch? No Worries! When your plans change last minute, things can get difficult. That’s why All Jersey Moving & Storage is your best bet. We have moving trucks in and around Washington Township all the time. That means we are available to help with the logistics of even the trickiest-timed moves. Start online and fill out our instant moving quote form. Afterward, call 1-800-922-9109. Be sure to leave us a message if it’s after regular business hours, so we can get back to you quickly to help with arrangements. When you need short or long term storage units, call All Jersey Moving & Storage right away. Not only are our storage units secure and clean, but they also provide a climate-controlled environment. That means all your belongings will have the ultimate care and protection. Unlike other storage facilities, we have specialty wrapping for certain types of furniture. People trust us with their precious antiques and art as well. If you’re a business customer, ask us about warehouse and distribution services. Do you need moving crews or storage space in Washington Township, NJ? Get your free quote now!